A special diner, in the home of Ginsmiths of Liverpool. 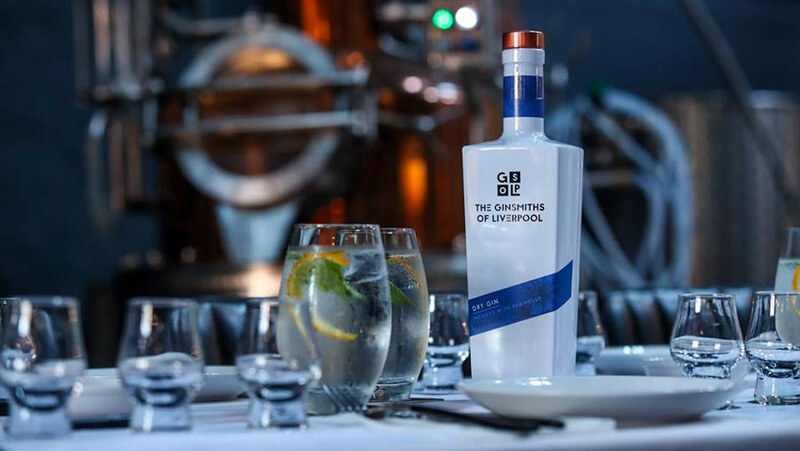 Join us for a private dining experience with a twist as we host a Gin & Food pairing dinner right in the middle of our Baltic distillery. Enjoy five delicious courses paired with five very special Gin cocktails. Our mixologist and Gin expert, Danny, will talk you through the history of Gin and how we make our Ginsmiths of Liverpool range.